Whether you are a parent wanting to get back to work, or a retired person wanting to give back to your community. The experience and skills gained from volunteering with charities can be invaluable. Discover how volunteering can provide the next step in your life. If you are considering volunteering, you are not the only one. In the UK today, voluntary work is embedded in our society. An estimated 41% of the UK formally volunteered at least once a year between 2015 – 2016. Furthermore, 27% volunteered at least once a month according to NCVO. Time is a precious commodity nowadays, and we are all busy people. As well as the rewarding feeling of helping others; learning new skills is an essential motivator in giving our time. To put it differently, we want to give our time to charity, and if we can improve our lives at the same time, it is a win = win situation. As a voluntary organisation, we understand this. 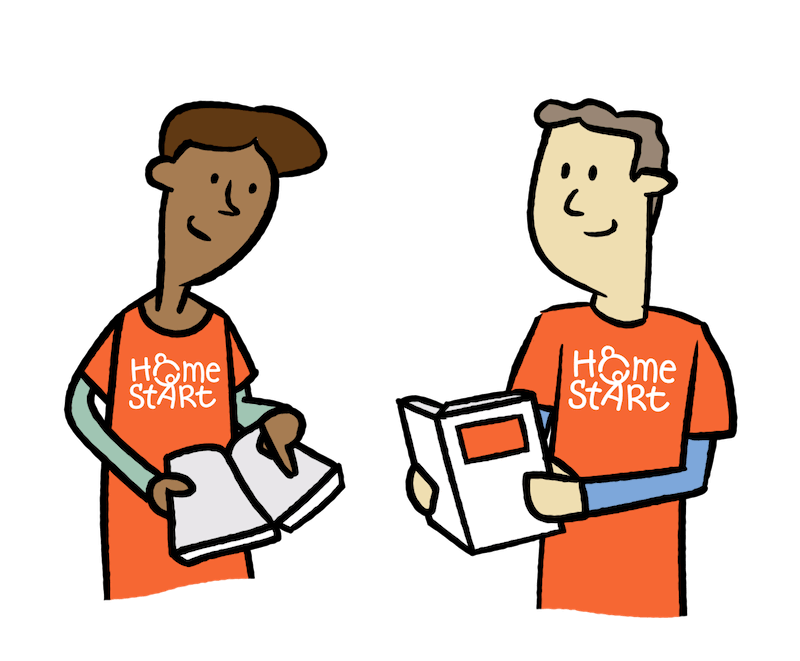 There are so many advantages of volunteering your time to a good cause like Home-Start. Voluntary work offers unique opportunities to get experience and exposure to situations you otherwise would not have in your day-to-day life. This includes your workplace, where you may not be able to pursue your real-life passions and goals. For more than 30 years our Bedfordshire charity has been training volunteers. Many have useful skills gained from volunteering that they are transferring into the workplace. Some even use their voluntary work as a stepping stone to move into a new career. Some of the advantages of volunteering with us include hands-on experience, ongoing training and skill development. 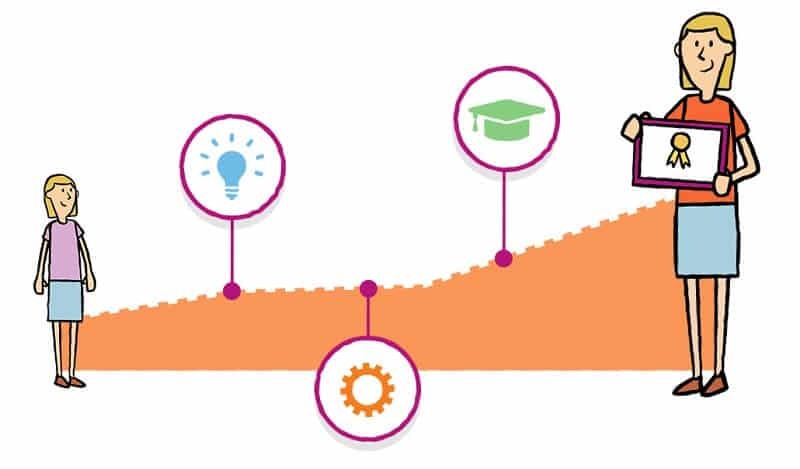 Our induction training is renowned in the charity sector for its quality. We offer volunteers specific training on subjects including safeguarding children. What Are Useful Skills For Volunteering? If you are a parent or grandparent, you have a variety of valuable skills for volunteering with our local charity. We support young children, their parents and families. 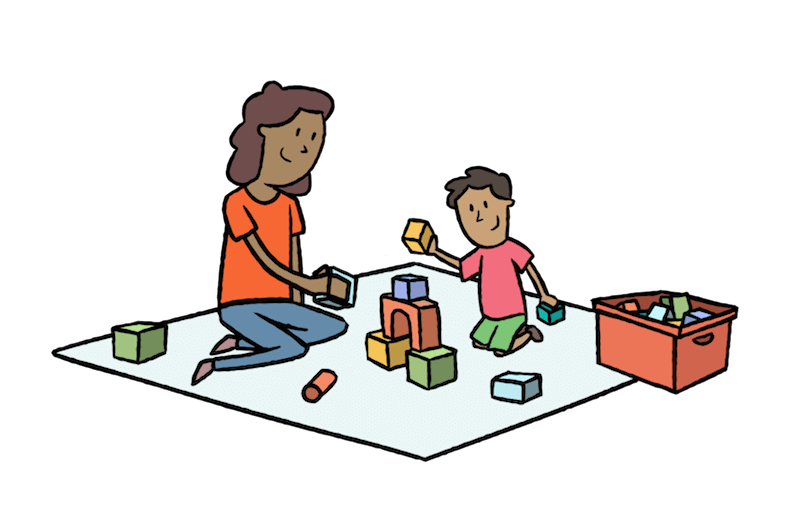 You do not need any qualifications to become a Home-Start volunteer. All you need is parenting experience. There are many other useful skills for volunteering that you may not know you have. Your own unique life experiences have given you a wealth of knowledge, ability and even expertise. For example, if you have ever suffered from depression, you may be able to empathise and provide a listening ear to others suffering from poor mental health. Anne was referred to Home-Start by Social Care. She is a lone parent with two children aged five and two. Anne was suffering from depression. Not having had good role models in her own parents meant she also struggled to parent her two children. Getting a routine in the house was particularly difficult, and the eldest child was often late to school and the home chaotic. Anne found it challenging to go out, so the whole family were isolated. Local parent Jane had useful skills for volunteering her time to spend with Anne. She had suffered from depression herself in the past and encouraged Anne to seek medical advice and take medication. Anne grew to trust Jane, and things began to improve gradually. Anne now feels less depressed, has made friends with other mothers at school, the eldest child is no longer late to school, and they regularly go swimming together as a family. What Can You Learn From Volunteering? What Volunteer Skills Can I Gain? The support our volunteers provide to children, babies and parents is diverse. The types of volunteer skills that you can learn range from mentoring to specialist training. Here are some of the skills gained from volunteering with us that others have found. Other personal improvements including raising confidence and self-esteem. Whether you want to improve your personal life, career or both, there are lots of transferable skills from volunteering with us. For example, pretty much everything in the volunteer skills list can be beneficial for the workplace and life in general. 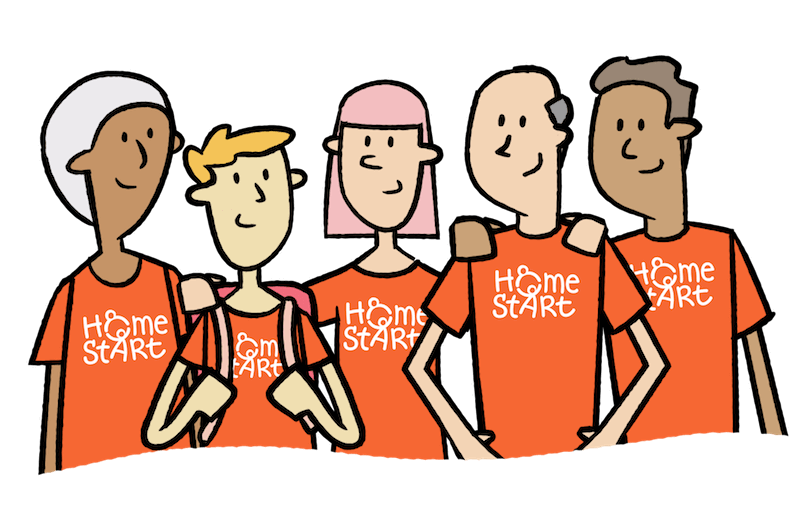 If you are looking to move into a new career, there are many transferable skills from volunteering with Home-Start. Especially if you want to work in the health, social care and children sectors. Being able to demonstrate that you have experience that can be applied to a future job is invaluable for your career development. When it comes down to getting an interview for a new job, maintaining your self-confidence is essential. A good solution for keeping or rebuilding confidence is by staying active through volunteering. It affords you the opportunity to learn and apply your skills in a real-world environment. Being able to talk about your skills gained from volunteering has the benefit of providing example answers for interview questions. You can utilise your volunteer experience as elements of your CV as employability skills. Interpersonal, communication and mentoring skills gained from volunteering experience are a few examples. The desired personal qualities and skills for volunteering positions are just as appealing to prospective employers. They want driven and enthusiastic team players to join their workforce. Volunteer work demonstrates these personal characteristics and could help in the job market. “I have been a Home-Start Volunteer for nearly four years, during which time I have had contact with quite a number of families. I find the work both varied and interesting and a rewarding way of spending some of my spare time. One young mum I visited was so depressed she could not speak, but rallied round in a few weeks and has never looked back. I spent two years with another mum with a chronic health problem, which continued the whole of the period I was visiting her. However, I felt I was able to offer her support and help with shopping, child-minding and social trips out etc. I feel that it is a great privilege to be invited into the midst of a family to share their troubles, and eventually, we hope their good times too. Want to find out more about the skills gained from volunteering with Home-Start in Bedfordshire? Follow the link below.